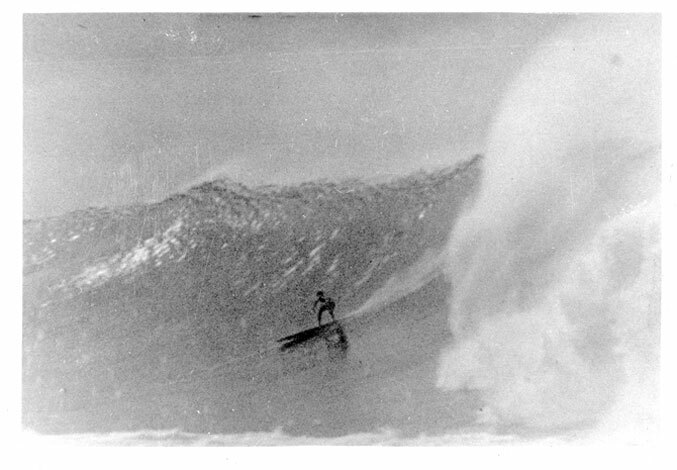 Traditional Hawaiian Surf Culture takes a stab at collecting together all that we know about early surfing culture -- at least prior to and immediately following European contact in Hawaii, in the late 1770s. 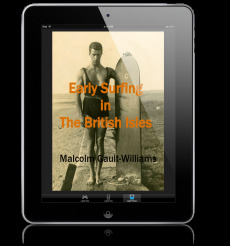 This chapter is the most concise, detailed information on the subject available anywhere, excepting Volume 1 of LEGENDARY SURFERS, itself. This original LEGENDARY SURFERS chapter was written in 1999. The eBooklet version -- written in 2004 -- was revised at that time to include additional material. All my PayPal order fulfillment is done manually, so please be patient in the case there may be a delay. Should you have any problems with your order, please comment at the bottom of this posting and I will be sure to get it.